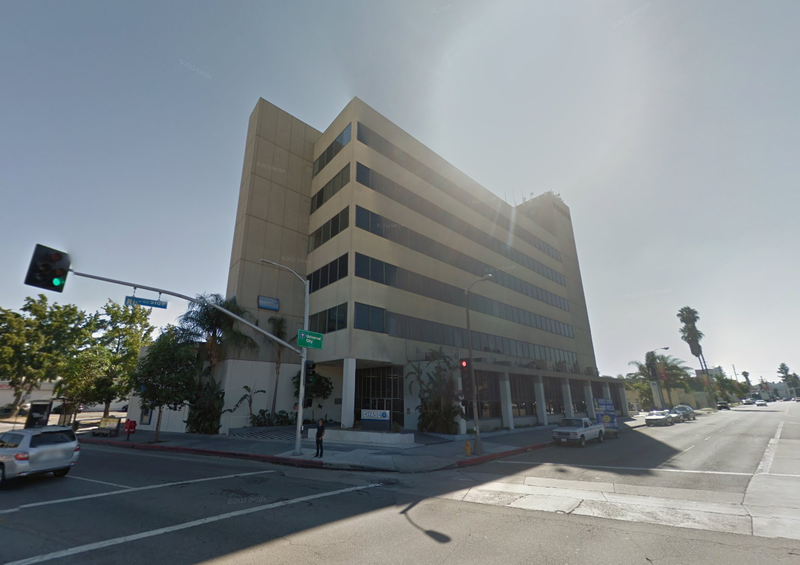 Building Los Angeles: Studio City Office Building Going Residential. Office landlords want Tenants to use their tenant improvement allowances for fixed improvements that may have a residual value. Tenants are reducing the number of enclosed offices and in turn , this lowers tenant improvement costs. Instead, tenants want to use the savings to purchase their furniture and cabling systems. Indeed, in open offices, furniture is becoming a more important determinant of the office layout. Unfortunately for the landlord, furniture is even less likely to have any residual value. We received notice from an apartment tenant this week that the tenant is moving to be closer to bars. Walkability has become a buzz word in the multifamily arena. As younger renters become educated about the dangers of drinking and driving and enforcement tightens, young renters are seeking strategies to commute to bars to socialize. Renters who reside close to restaurants and bars can walk home. How to drink safely now becomes a factor in the desirability of an urban multifamily location. Cheers. 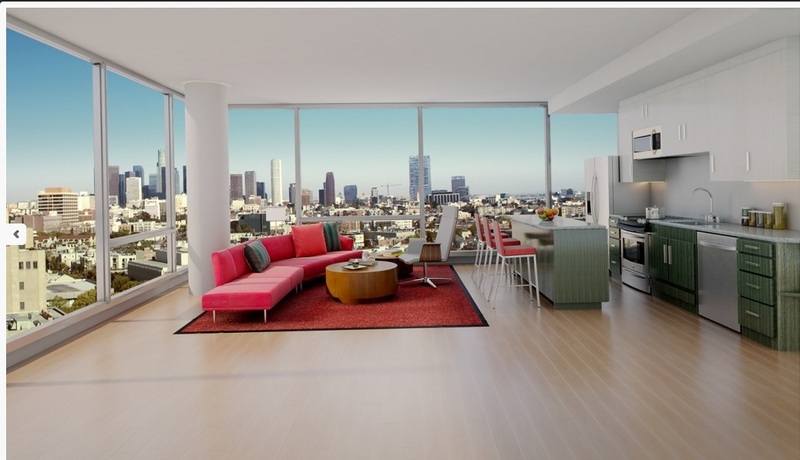 Most brand new apartment units in Los Angles do not have separate or partitioned kitchens, especially in those developments appealing to Millennials. Instead, there is one great room for living, eating, and food preparation. The kitchen is separated from the dining or living area only by a breakfast bar. I guess dirty dished are no longer unfashionable. Soon the partitioned kitchen, separated from the dining or living area by a cabinet or wall will look passe.